Rose’s family moved from Hong Kong to the USA when she was five years old. Her father had money troubles and so a gang planned to kill him and his family. 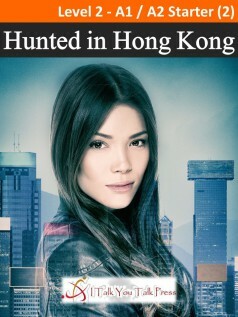 Rose and her family can never return to Hong Kong. But Rose’s grandmother is dying. Rose wants to see her before she dies. Rose goes to Hong Kong, but the gang is waiting for her. Can Rose see her grandmother? Will her father’s enemies kill her?